I’m constantly asked WHY I believe so strongly in food prepping. Guys, I don’t SURVIVE on prepped ahead meals alone, I DO try to make something fresh each day, and I’m constantly mixing things up. There are many levels to meal preparation, and you’ll figure out what works best for YOU. I DON’T binge eat…ever…simply because I’ve learned to EAT, real food, and OFTEN enough throughout the day to stay LEVEL and satisfied. As you are prepping ahead…please focus on the POWER this gives you, and not what you’re giving up, because I promise it’s a small sacrifice for feeling FREE in your body, mind, and health for LIFE! 1. Your Crock-Pot is basically your new best friend. 2. 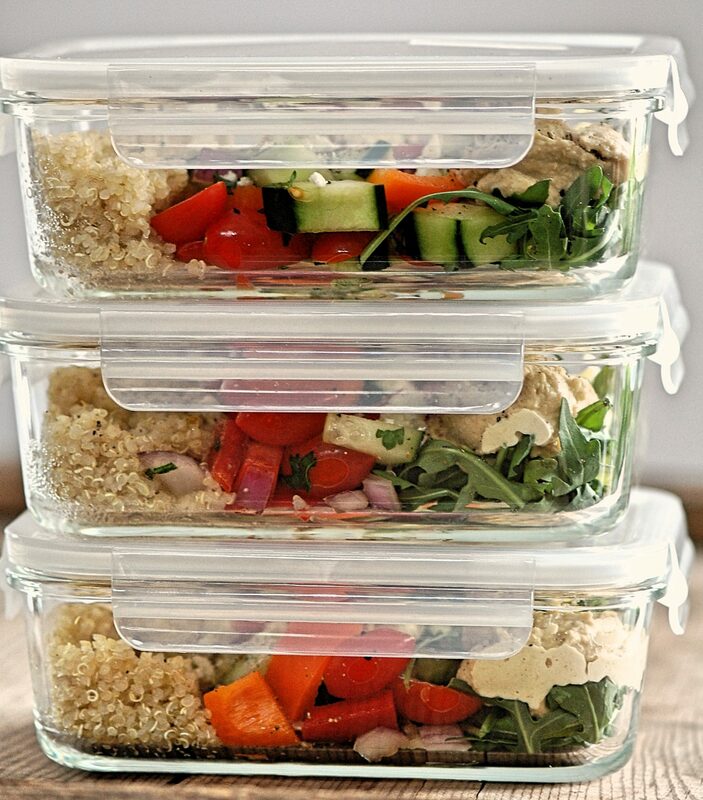 Plan some time for meal prep at least 2X a week to make it work for you all week long. Food stores in the fridge for about 3-4 days at a time, so if you always want meals on hand, set aside two times per week to do some food prep. Another option is to spend a whole day making tons of extra meals and popping them in the freezer. If you know life is about to get extra busy, this is a GREAT way to make sure you’re well nourished and will have healthy food available. 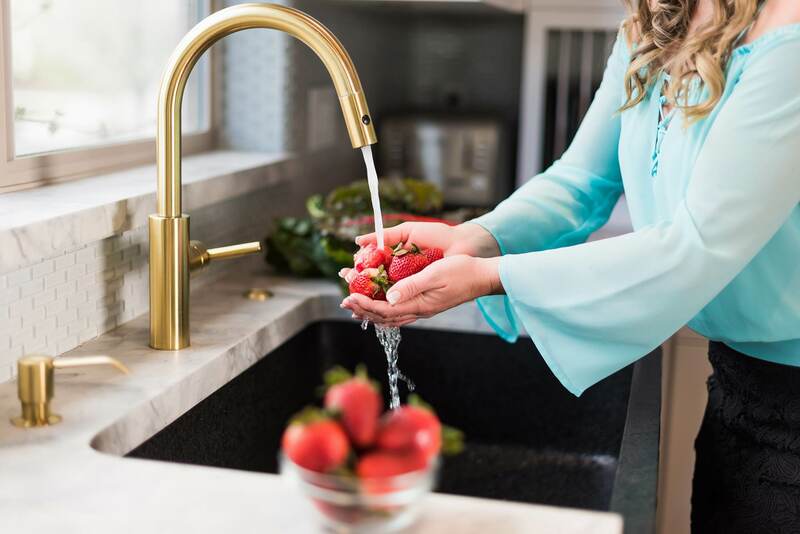 A little bit of time spent chopping fresh veggies, making salad dressings, and cooking a meal or two is a simple way to be prepared without having your entire week planned. It really is all up to you – if you want everything at your fingertips for the week, or if you simply want to lower your workload by having everything pre-washed and chopped. 3. Investing in quality storage makes a world of difference. 4. You can freeze meals! 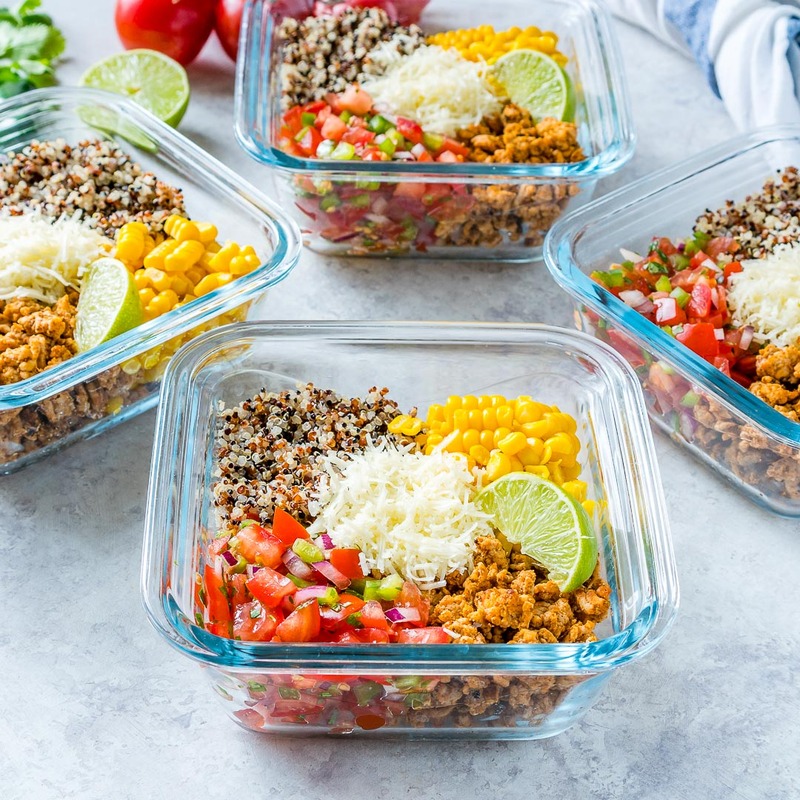 If you want to be prepared way ahead of time, but also have the flexibility to change your mind on what to eat for the week- freezer meals are your answer. You can prepare a variety of different meals ahead of time, and choose what you want to eat even the night before. 5. You DON’T have to eat the same thing every day. Contrary to popular myth – meal prepping doesn’t mean you’re eating the same thing day in and day out. You can choose a variety of meals throughout the week and make small batches. Personally, I don’t mind eating the same thing two nights in a row because I LOVE the recipes I create and there’s tons of flavor in them. 6. You DON’T have to eat your food cold. If you’re prepping salads, of course, grab em’ and eat! But no, you absolutely do not have to eat all of your pre-made meals cold. 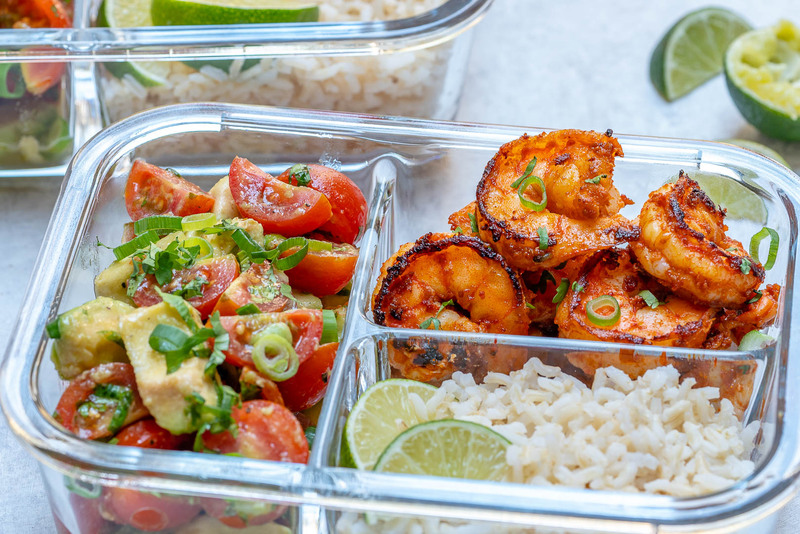 If you’re busy and on the go, you might have to out of necessity, but if you’ve got access to a kitchen or you’re at home, just take your prepped meals and heat them up. For crockpot meals, try using a thermos for a hot soup or stew even on the go! Try this Food Thermos on Amazon by Simple Modern. 7. Meal prep will look a bit different for everyone, discover what’s best for you and work from there. As I said in the beginning, there’s are SO many ways to make meal prep work for you. You can try prepping the night before, scheduling 2 sessions a week, or going all out to fill up your freezer for the month! My suggestion when you’re starting out is to pick the meals that you find yourself most tight on time, or lower energy. 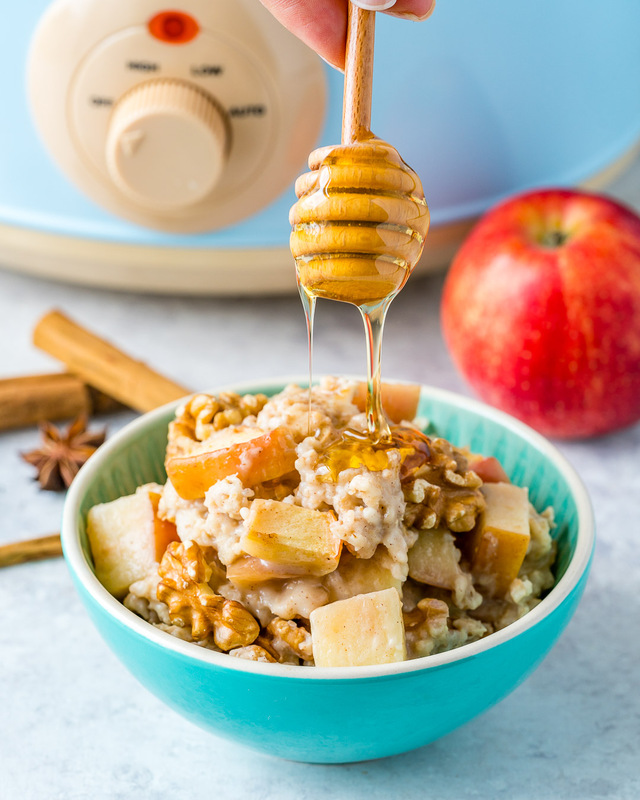 If eating a balanced breakfast is always difficult for you, make sure that you focus some energy on having breakfast accessible. 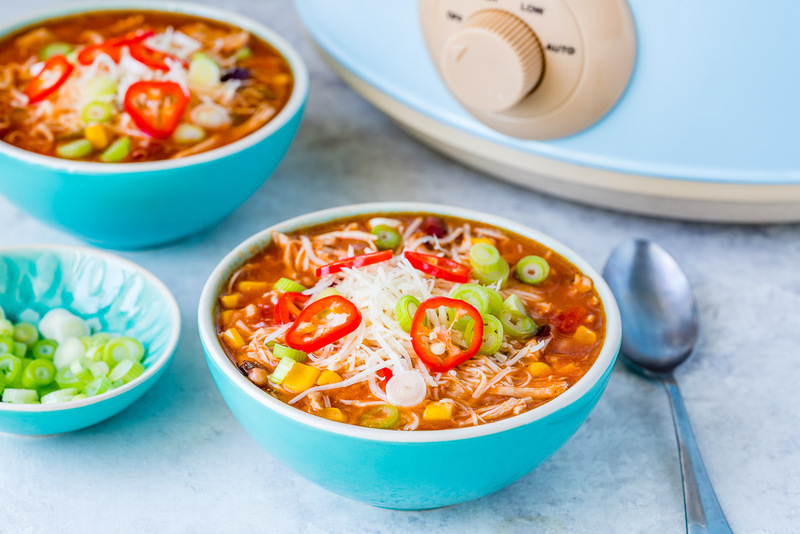 If dinner is always the time crunch or you find yourself really tired by the time evening rolls around, get out your crockpot and make sure you have meals on hand. Here are some meal prep recipes for breakfast, lunch, and dinner + snacks to get you started. BLT Bakes Frittata – this stores for up to 3 days in the fridge, you’ll definitely want to reheat it in a frying pan or pop it in the oven in the morning! Need a little more guidance? 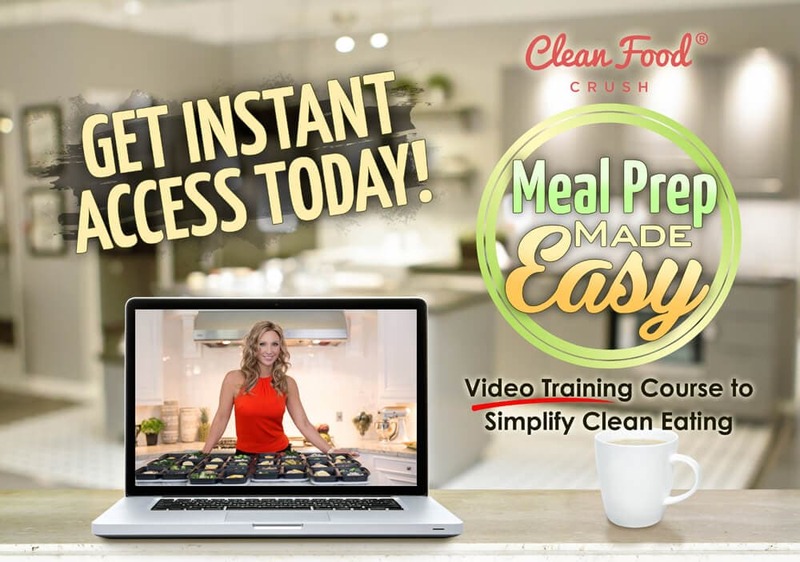 Our meal prep made easy video training course can help!